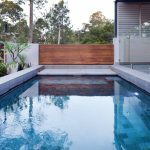 Artesian Pools is an award winning pool company specialising in the design, construction and renovation of concrete swimming pools and spas. 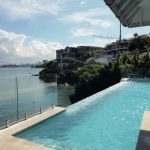 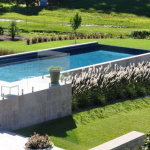 The company has been in operation since 1994 and Zeb Rodrigues the owner has been building pools for over twenty five years. 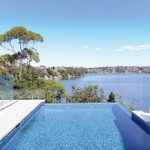 Our focus is quality not quantity and our commitment to our customers is to deliver a beautiful swimming pool using the best materials and the highest quality of workmanship. 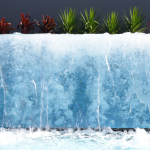 When you deal with Artesian Pools you deal directly with Zeb the builder, from the quotation throughout the construction to the hand over. 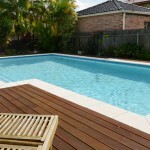 Our services include design, engineering, council approvals, construction, renovations, finishes, equipment and fencing. 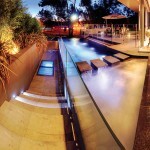 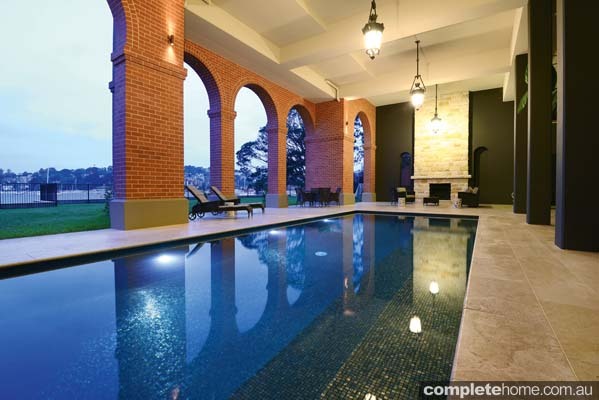 We can also work with your architect or builder to deliver a beautiful pool as part of your complete project. 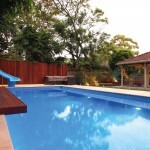 At Artesian Pools, we will provide ongoing support and pool maintenance for the life of your pool. 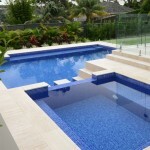 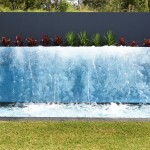 Please visit artofpoolcare.com.au for more details.